The real war starts when the battles are over. Three Vietnam vets and the widow of a Vietnam vet know they have to stick together to survive the aftermath. David, Shirley, and Tim grew up together on Lookout Mountain, in Northeast Alabama. Tim was killed in Vietnam. David, Robert, and Bill served together in Vietnam. They survived the experience, but barely. After the war, David and Shirley formed a lawn care company and called it Southern Lawn Service. 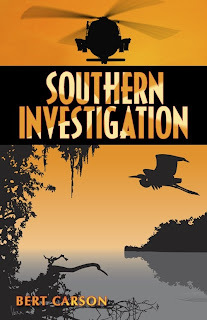 Bill hated cutting grass so they revamped and renamed the company, becoming private investigators and calling their company Southern Investigation. Robert joined them a number of years later, just before Southern Investigation took on it's largest case - the rescue of fifteen American POWs who had been captured by a war lord and held in a remote area in the south of Vietnam. ˃˃˃ Can the four partners of Southern Investigation, along with David's dog, Mojo, pull off the rescue? The answer is worth discovering. "This book grabbed me by the gut, but the reason for that is as much about what it does as a piece of storytelling as it is what it does thematically. It's as much about the characters and how I grew to care about them as it is the questions the story asks, and how much these matter to my life - to all of our lives, really. The fact that I can't really separate my emotional and my intellectual responses to this story speaks to how excellent it is. Obviously I know this is a book , but my emotional investment is such I just can't quite analyze it as a piece of fiction - not just yet. Don't you love when this happens? When a story feels so real that until you finish it you walk around in a daze, worrying about the characters? The story is well crafted with all the twists, turns and clever moments of the best thrillers. It's charged with suspense, wonderful humor...and rife with sparks of unpredictability. Best of all, the author's incredibly warm humanity and personal senses of loyalty, honor and harmony with the cosmos lend their lambent glow throughout." 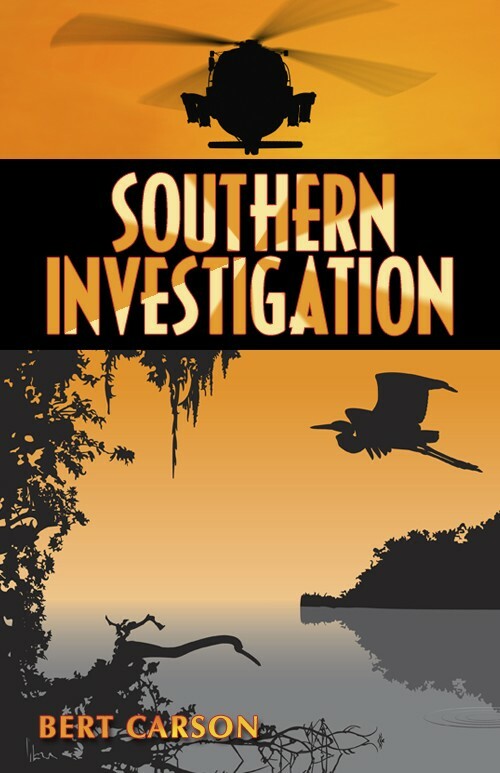 "Southern Investigation should be required reading for active duty servicemen and -women as well as veterans, and anyone else who is interested in understanding what might go through the minds of the men and women who are charged with defending our freedom."